Come for the apples, but visit the goats while you’re at it! 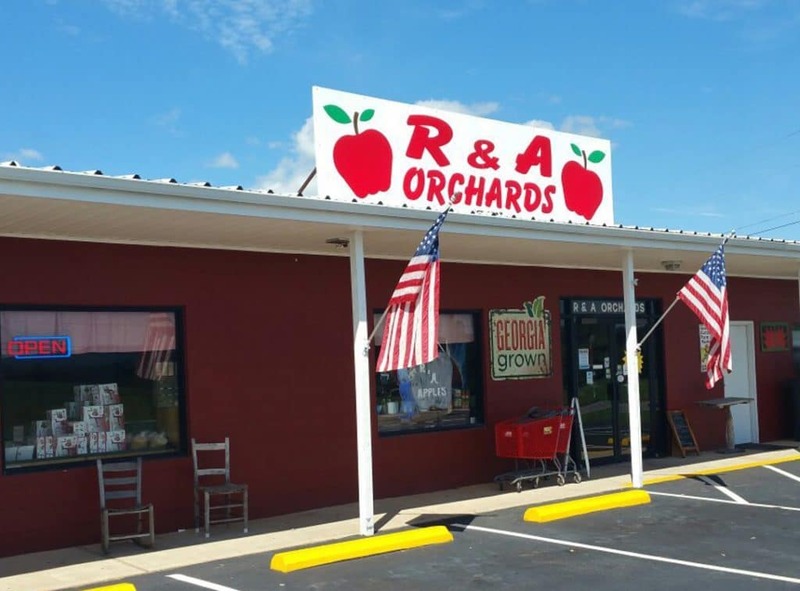 Aaron’s family business grows some of the best apple varieties in the Ellijay area: Gala, Detroit Red, the Rome Beauty, and many more! Home to the south’s first Apple Tree Maze! 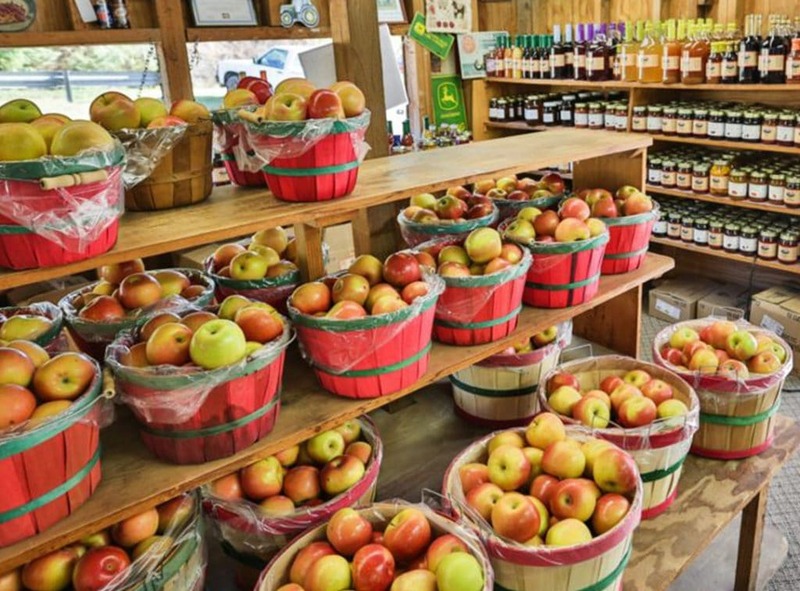 Come on the weekend to pick your own apples. There is more fun for the whole family with a petting farm, wagon rides, a playground, bakery, and farmhouse museum. 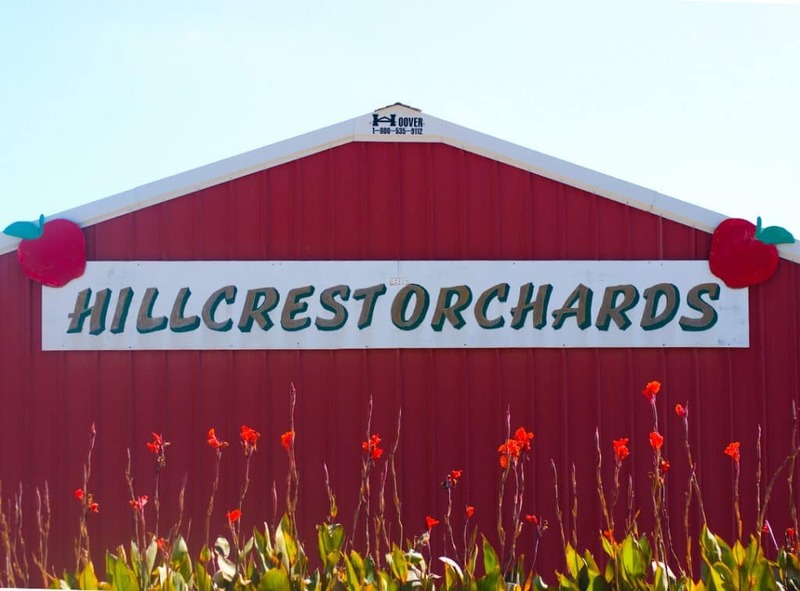 Hillcrest Orchards grows over seventeen varieties of apple, so you’re sure to discover a new favorite! 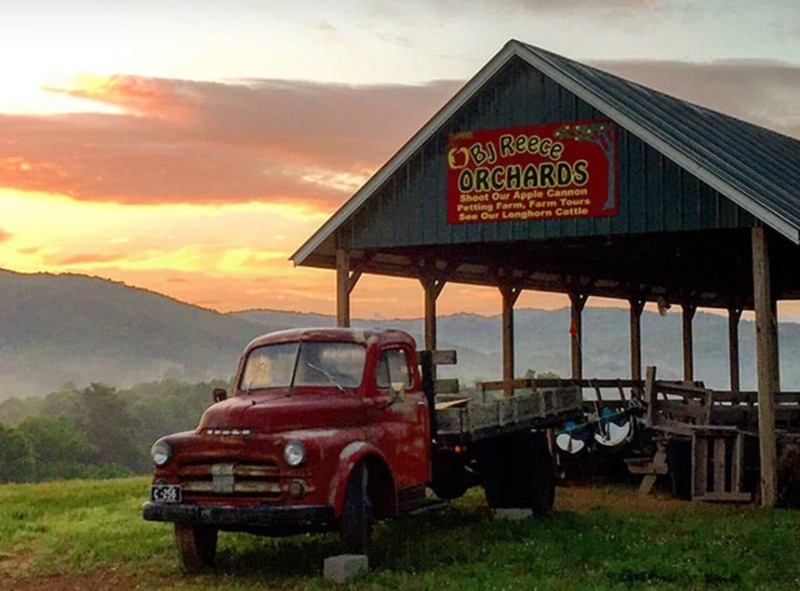 You can pick your own apples any day of the week at BJ Reece Orchards! Taste all the varieties first in the apple house. On the weekends, visit BJ Reece to try cow-milking and ziplining as well.